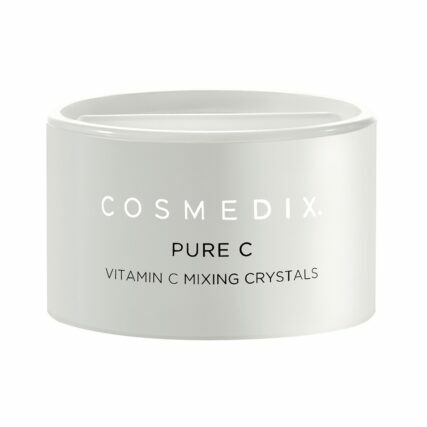 Help protect your precious skin from free radical damage using the powerful antioxidant benefit of fresh, chirally corrected Vitamin C with CosMedix’s Pure C™. 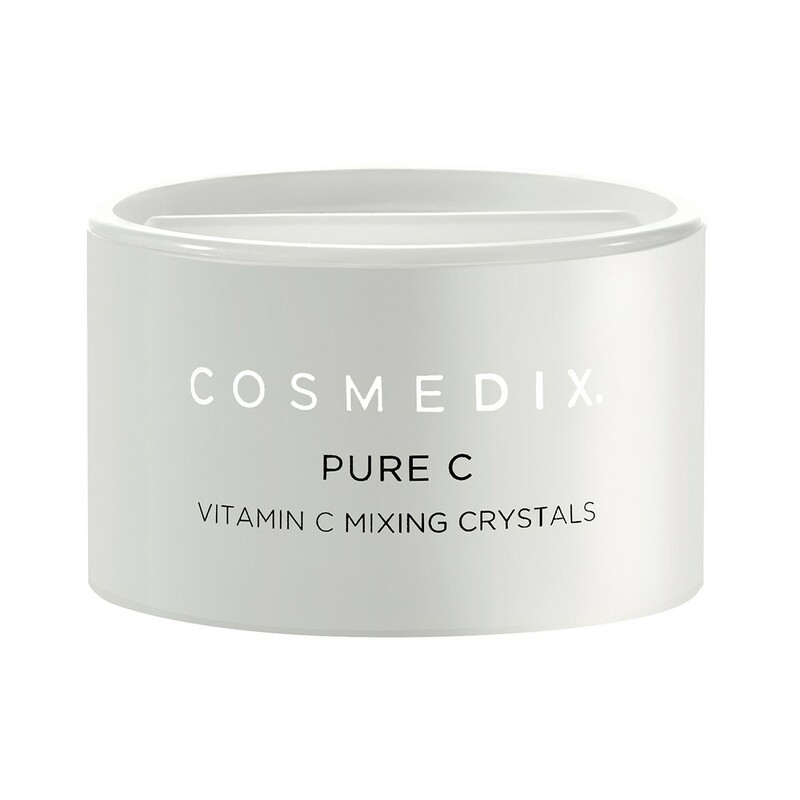 Apply one dose of crystals (approx size of grain of rice) in the palm of hand and add a CosMedix serum or moisturiser both morning and evening. 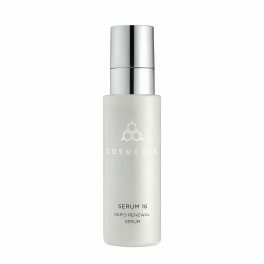 This product is quite nice and smooth on the skin. You can mix it with ANY product that you want. I don’t like the ‘salt shaker’ type of use, but besides that it is quite nice on the skin. I find it gives my face a slight tingle, but tingle usually means it’s doing something. 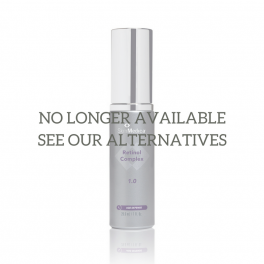 I think that my red pigmented spots have faded since using this product.